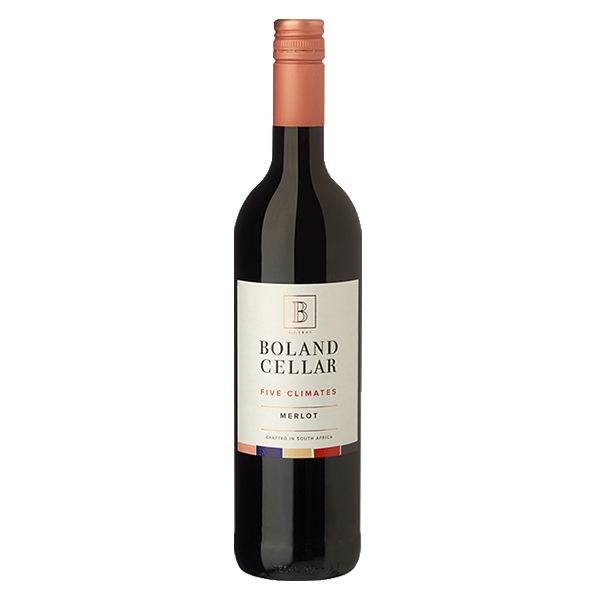 This elegant Merlot shows layers of fruitcake and cherry on the nose which follow through onto the palate. 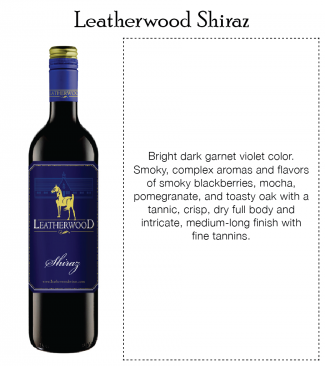 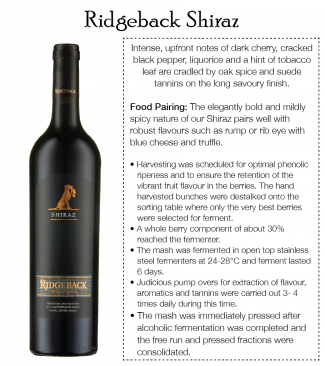 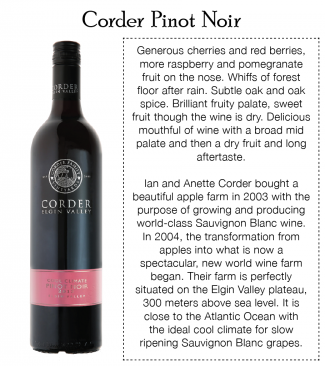 An elegant wine with typical Merlot flavours. 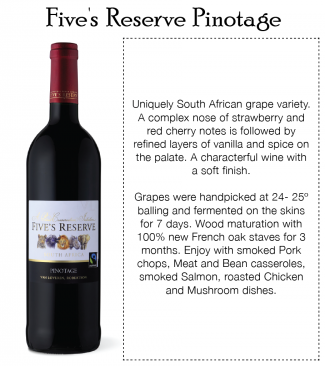 Delicious with red meat roasts and stews – or simply on its own.